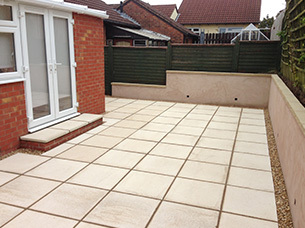 Want to improve the look and functionality of your home? 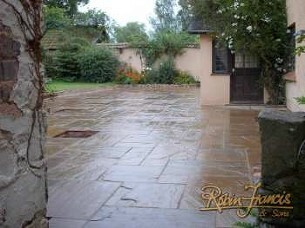 Then do so by securing a superb new driveway or some block paving from Robin Francis & Sons. With us, you’ll benefit from exquisite bespoke craftsmanship and outstanding professionalism and reliability. Contact us to discuss your needs. 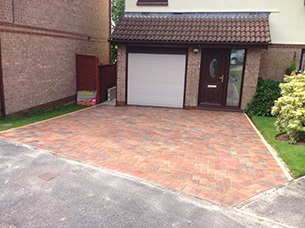 Specialists in block paving, we can also provide you with first class brick, tarmac and concrete paving and driveways. 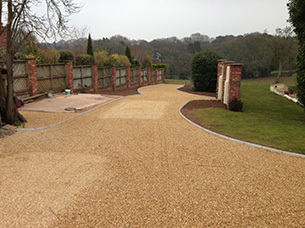 Our skilled craftsmen are able to produce paving in a variety of styles, so you’re sure to get precisely what you want. 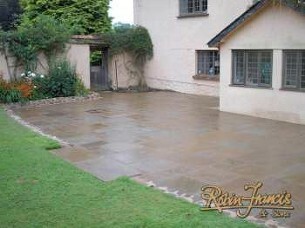 Natural stone paving will bring charm, flair, and authenticity to your garden. 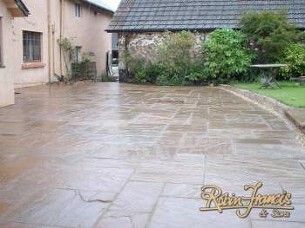 For the finest results, get your natural stone paving completed by the Honiton region’s specialists, Robin Francis & Sons. 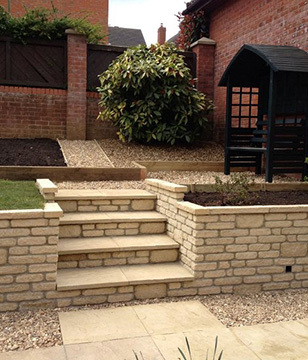 We can produce bespoke designs to suit your tastes, and we’re able to work with stones such as limestone, sandstone, slate, marble, pebble, cobble and more. 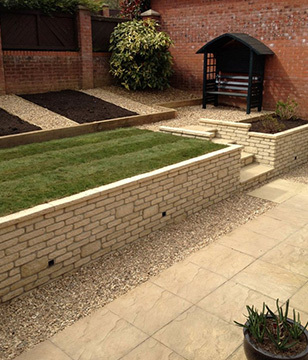 Natural stone walling will blend more easily with the natural elements of your garden than brick walling will, and will lend a pleasant, rustic feel to your property. 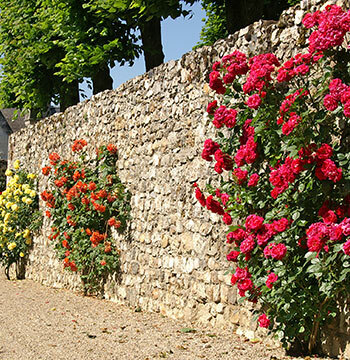 If stone walling sounds like your cup of tea, ensure you get quality results on your project by consulting Robin Francis & Sons, Honiton’s stone wall specialists. 01404 47823 to get a great free quote?